Patrolman Alfred Hollis was shot and killed when he and his partner responded to a burglary call at a local hardware store. Patrolman Hollis went to the back of the store and the other officer went to the front. The second officer heard a shot and ran to the back of the store where he found Patrolman Hollis fatally wounded. A suspect was arrested after a shootout with police in Connecticut. The man pled guilty and was sentenced to life in prison and has since died. Patrolman Hollis had served with the agency for one year. He was survived by his wife and three children. To fully appreciate the heroes of the present, we must recognize our heroes of the past. 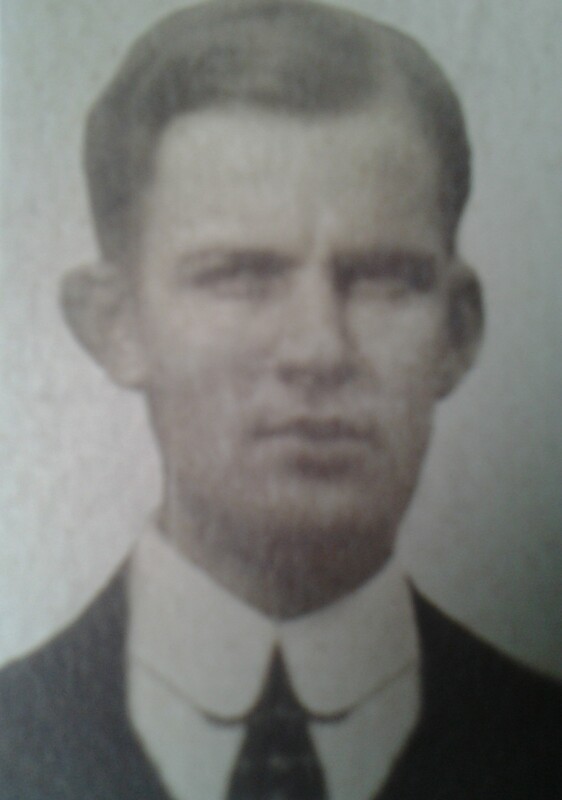 Your heroism and service is honored today, the 86th anniversary year of your death. I am privileged to leave a tribute to you. Your memory lives and you continue to inspire. Thank you for your service. My cherished son Larry Lasater was a fellow police officer who was murdered in the line of duty on April 24, 2005 while serving as a Pittsburg, CA police officer.